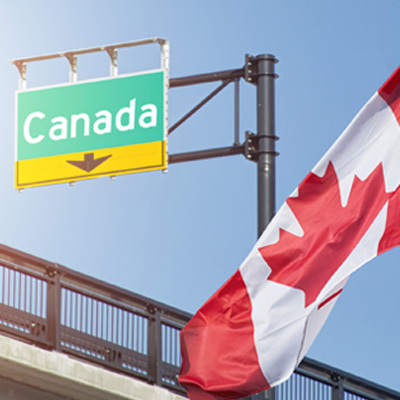 Canada has launched a new pilot program to introduce a 2 week processing time for work permit applications for certain highly-skilled foreign workers who want to work in Canada based on the Gobal Talent Stream. In line with the Global Talent Stream (GTS), the Canadian government has launched a new pilot program. The program will introduce two-week processing times for work permit applications for certain highly-skilled foreign workers. The GTS aims to make it easier for Canada to access specialized foreign workers. Promote job creation and economic growth. Open work permits for spouses/common-law partners and study permits for dependants will also apply to the two-week processing time. The GTS has two categories. Category A is for organizations identified as high growth and referred to the program by an appointed referral partner. Category B enables employers to recruit foreign workers with unique and specialized talent as certified by the National Occupational Code (NOC). Below is the GTS detailing the NOC codes that are currently eligible for Category B. NOTE: This list may be updated. For employers recruiting foreign workers through the GTS, they are required to work with Employment and Social Development Canada (ESDC) to develop a Labour Market Benefits Plan. Also newly introduced are work permit exemptions for workers and researchers coming to Canada for short-term projects. Highly-skilled workers in level A NOC occupations may enter Canada to work for 15 or 30 days in a 6-months or 12-months period respectively. On the plus side, researchers working on research projects at a public funded university may come to Canada for 120 days in a year, without requiring a work permit.